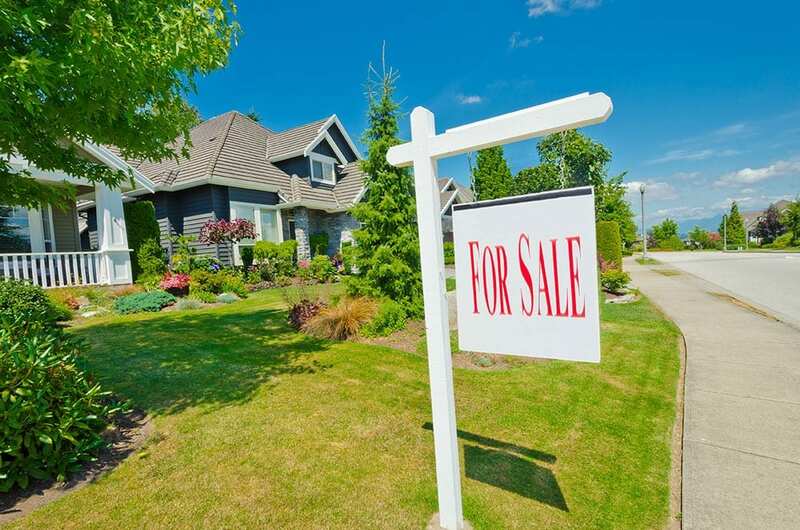 OnTime Signs is a provider of residential real estate sign installations and other real estate support services in the North-West area of Toronto, Ontario. We provide superior service at competitive prices. Our team becomes your team to offer your clients the ultimate experience in selling their home with you as their realtor. We understand that realtors are never really off the clock and that your customers demand results, not excuses. Our commitment to you is to provide proper installation of quality signage and services on time, as ordered and to service it as required; perhaps a simplistic goal, but an important facet of your deliverables to your clients. Being located in the Peel Region and having an understanding of its neighborhoods and its distinct characteristics is an asset that we bring to the table each and every day. We focus our services on the West End including but not limited to Brampton, Mississauga, Orangeville, Georgetown, Caledon, Milton, Vaughan, Maple, King Etobicoke and areas in the Northwest GTA. We guarantee installation/removal of our clients’ sign posts within 48 hours but usually install within 24 and are open Monday through Saturday for your convenience. Our goal is to make things as simple as possible for you to do what you do best: SELL PROPERTIES. Use our online order form by clicking on the “Place an Order Now” button above. You will receive a confirmation email, then an invoice for payment which makes it quick and painless for you to get on with the selling process. In just our first few years of operation, our business has grown leaps and bounds based on positive referrals, top-notch customer service and additional services that our clients ask us to add to our repertoire. We change to meet your ever changing business! See our testimonials page for comments from some of our loyal customers. We are committed to servicing each client’s distinct requirements without a cookie cutter approach too often seen in the service industry. Thank you for taking your time to check us out. We look forward to discussing how we can service your business and to develop a long-standing supportive relationship with you. Feel free to call us with any questions you may have, expecting no sales pitch. We offer added services like rider installations, free adjustments to your sign posts, lock box installations, even de-cluttering services, staging, organizing, home painting and small home repairs to get your clients moving!